Figuring out how to come up with enough money to meet business obligations can be tricky, regardless of what industry you find yourself in. If you are having a hard time with your company’s cash flow, one option that you may want to consider is accounts receivable factoring. What exactly is factoring, and why could it help you take your business to another level? The basic idea behind accounts receivable financing is that you get a cash advance from a lender based on the amount of your accounts receivables. If you have customer invoices that haven’t been paid, you can borrow against those as a way to generate extra cash. The factoring company gives you an amount of money that is less than the total amount of the invoice. Then the factoring company gets paid back for the loan when your customer pays. 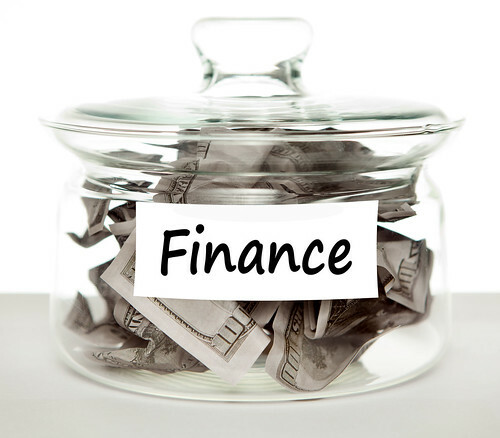 The factoring lender keeps the amount that is over what you borrowed for the advance. Factoring is a process that can provide you with a number of advantages. For example, with factoring, you can significantly speed up the collections process. Instead of having to wait around for your customers to pay their bills, you can simply get the money that you need before they even pay. If you are having a hard time with cash flow, and paying your bills on time, this can be a lifesaver. Another reason that you may want to use this type of financing is because it does not usually depend on your credit history. The approval for the financing is based on the credit worthiness of the customer. As long as the customer looks like a good credit risk, then the factoring company will usually approve the advance. This makes it an ideal solution for businesses who cannot qualify for loans with regular financial institutions because of credit issues in the past. Although factoring can be very beneficial in the right circumstances, there are a few things that you need to watch out for. When you use this type of financing, you will have to pay the factoring company something for the service that they are providing. Watch the interest rate that the lender is charging, so that you know exactly how much you’ll have to pay for the factoring. You’ll need to look at your invoices to make sure that you have enough profit factored into the job to justify doing the invoice factoring. Otherwise, you might end up losing much of the profit that you made on the job. Overall, accounts receivable factoring is one of the easiest ways to generate money for business purposes. If you are having a hard time getting approved for traditional financing, you may want to use this method of funding and see how it works for you. It can make a big difference when it comes to trying to make ends meet, and help your customers to the best of your ability. This post has been supplied on behalf of http://www.ebf.ca/. If you would like to any more information on accounts receivable factoring or other types of factoring click here.